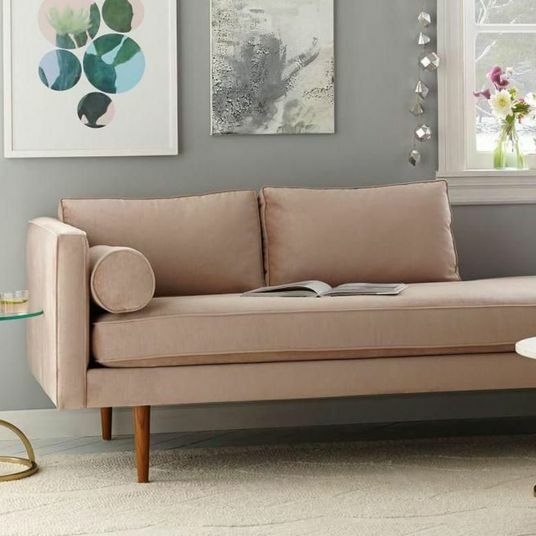 Lots of brands claim to be “natural” or “organic,” but knowing the difference between products that are truly organic, nontoxic, and better for the environment and those that simply claim to be “green” can require a level of expertise most shoppers don’t have or care to acquire. Unfortunately, there are still no federal regulations forcing manufacturers to list the ingredients in their products on packaging and consumer advocacy groups can’t always keep up with the influx of new products. 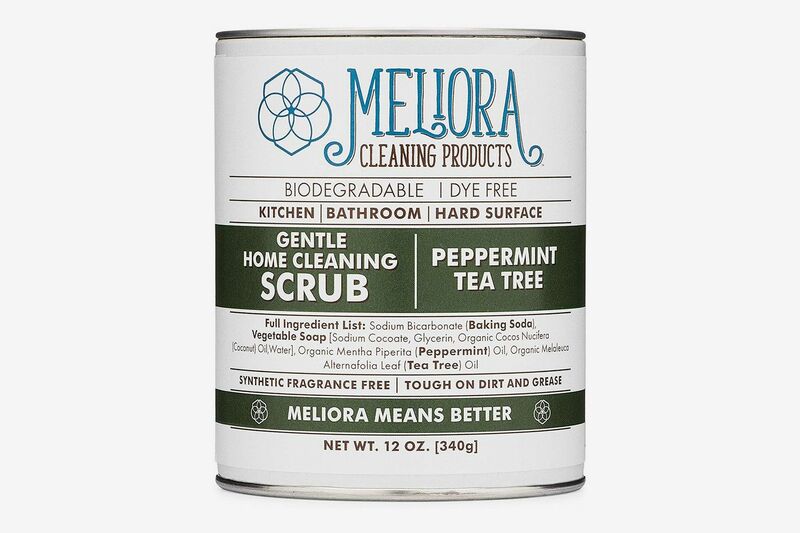 One way to ensure that you know what’s in your cleaning products is to make them yourself. 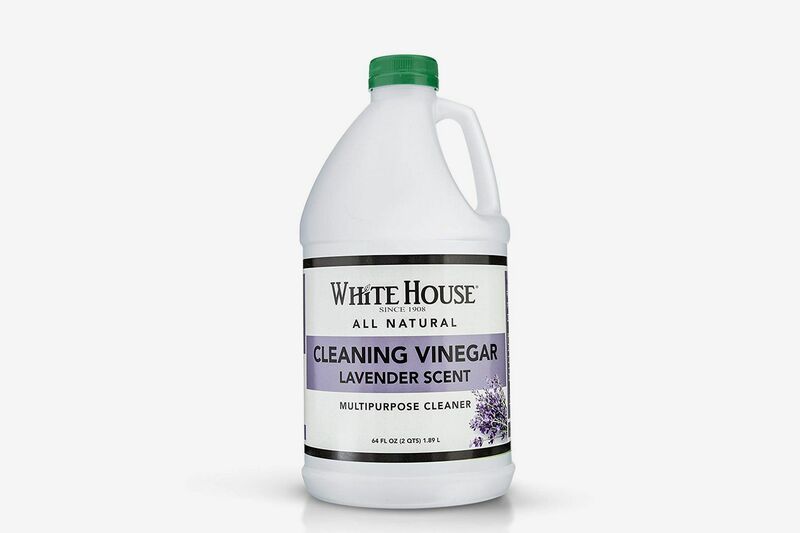 Ask any green-living expert or organic devotee, and they’ll tell you that the best natural cleaning products are regular white vinegar and baking soda, with a little lemon or orange thrown in. 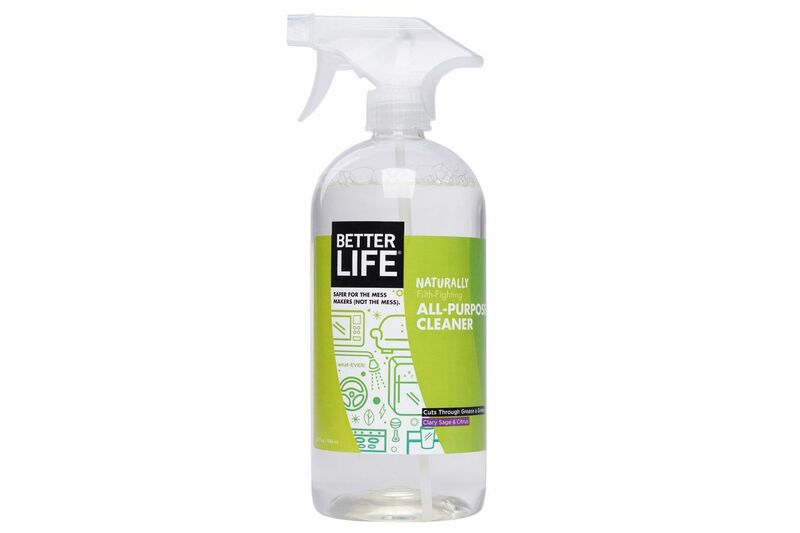 But if you don’t want to mix and bottle your own cleaning products, or would like something with a more pleasant smell, there are many, many options. 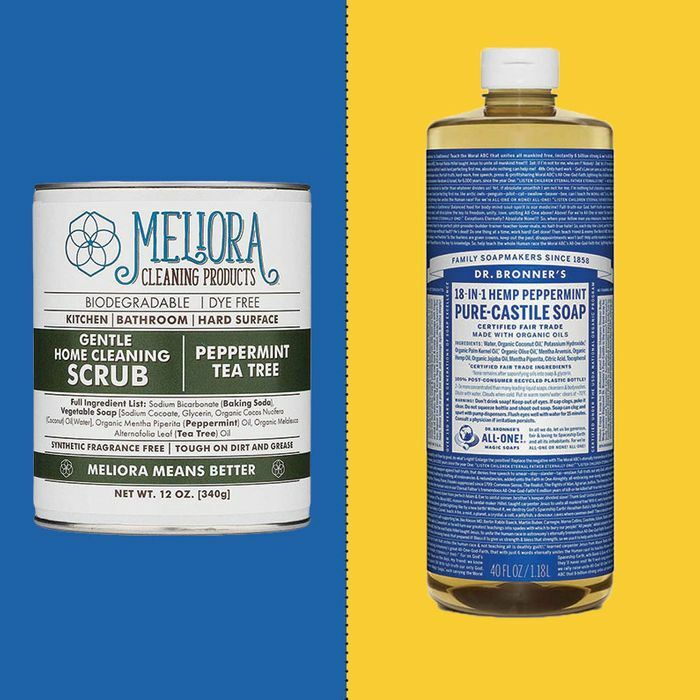 We consulted a bunch of experts ranging from authors, bloggers, TV hosts, and eco-conscious cleaning services on which kitchen sprays, laundry detergents, and all-purpose baking-soda scrubs are actually healthier for our homes. 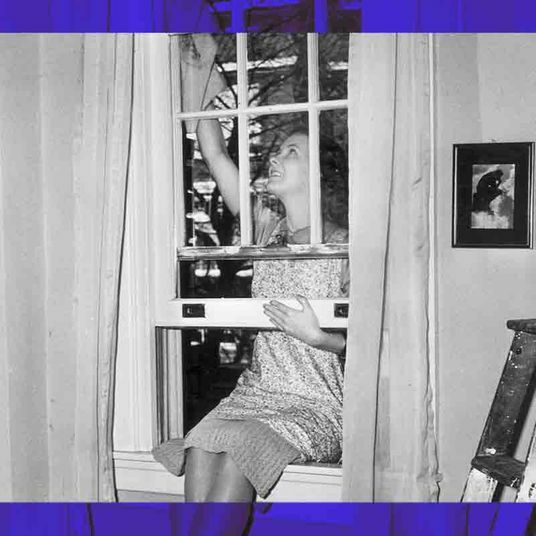 Bon Ami was recommended by two experts — Saudia Davis of Best of New York GreenHouse Eco-Cleaning and Cindy DiPrima of CAP Beauty — who use it as a scrubbing powder when they need something stronger than baking soda. 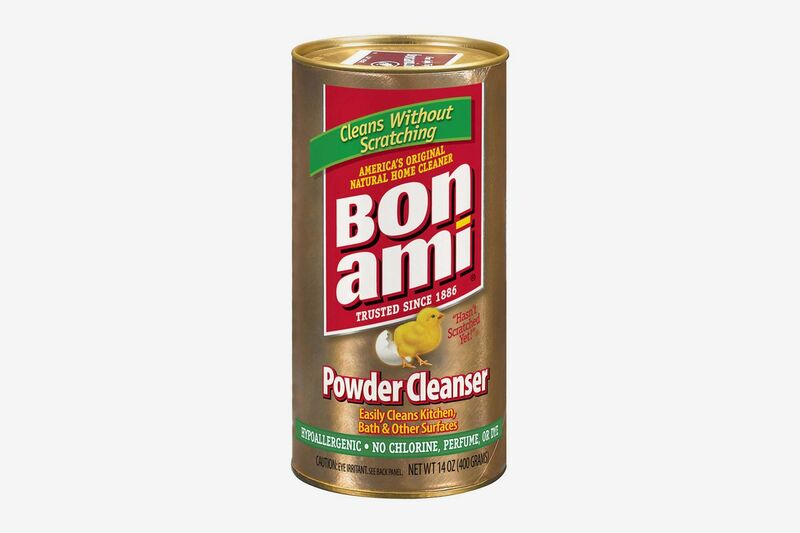 “I use Bon Ami, which has been around forever, and has a very simple ingredient deck,” DiPrima says. 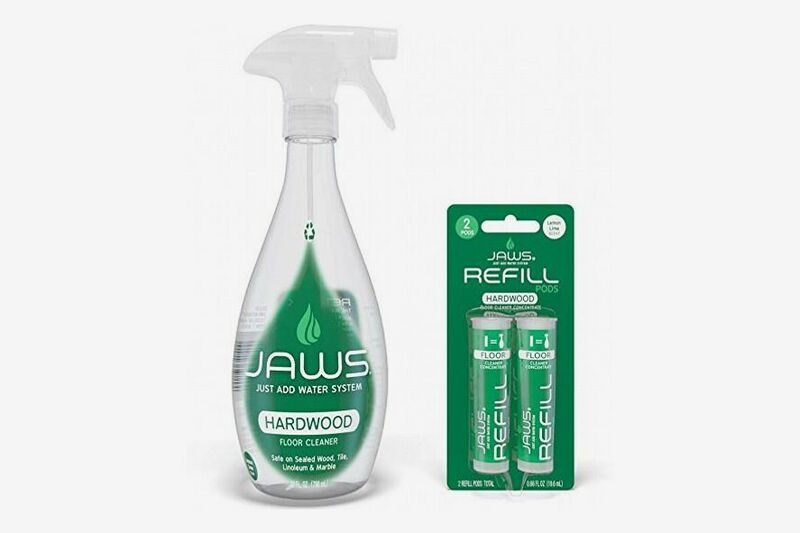 A plant-based cleaner that works just as well as the chemical-filled ones. 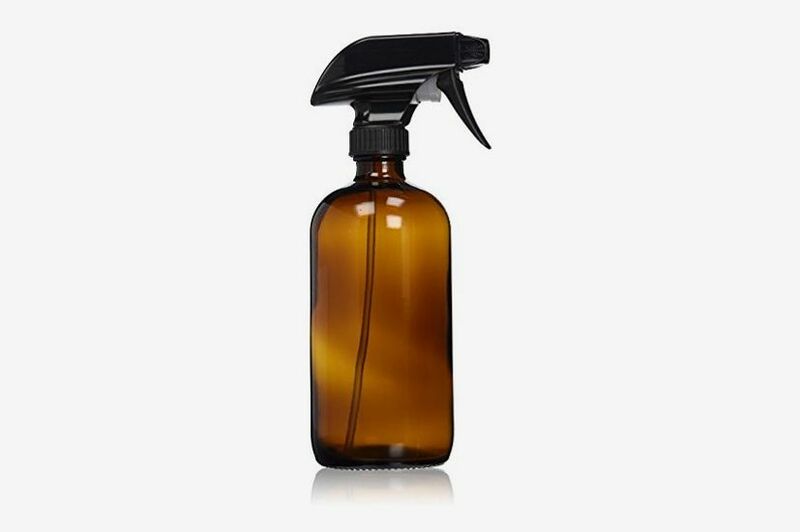 Micaela Preston of mindfulmomma.com recommends the all-purpose spray, but there’s also a stainless-steel polish, a product that not many other natural cleaning brands carry. 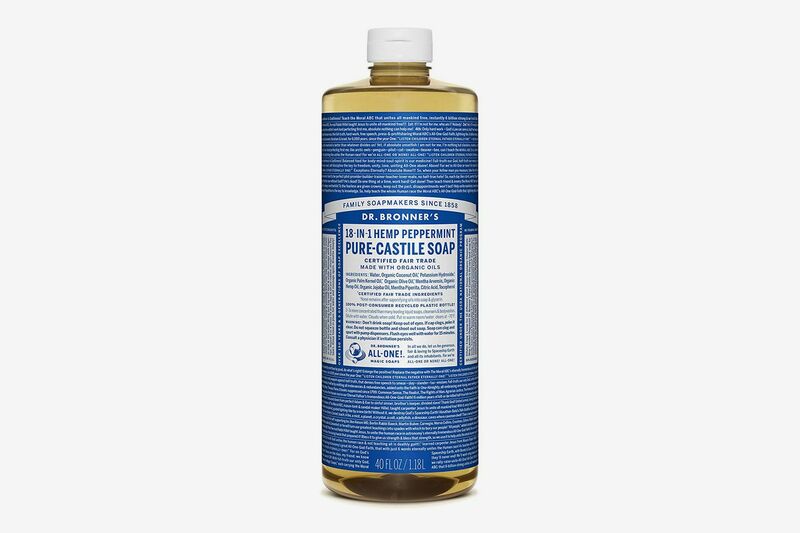 As anyone who’s ever read a Dr. Bronner’s label knows, this liquid castile soap was designed for truly all-purpose use. As in, it cleans your body and your floors and your dishes. 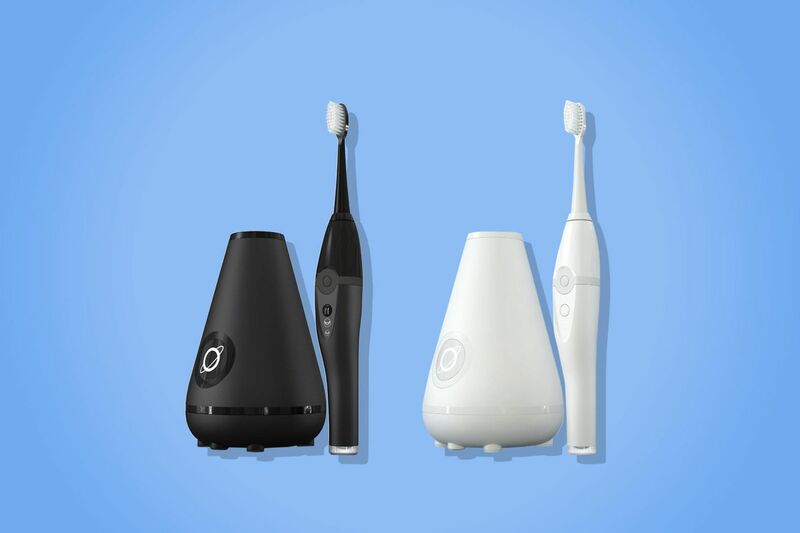 (Technically, you can even brush your teeth with it.) Dilute as needed and marvel at how far you can stretch this stuff. 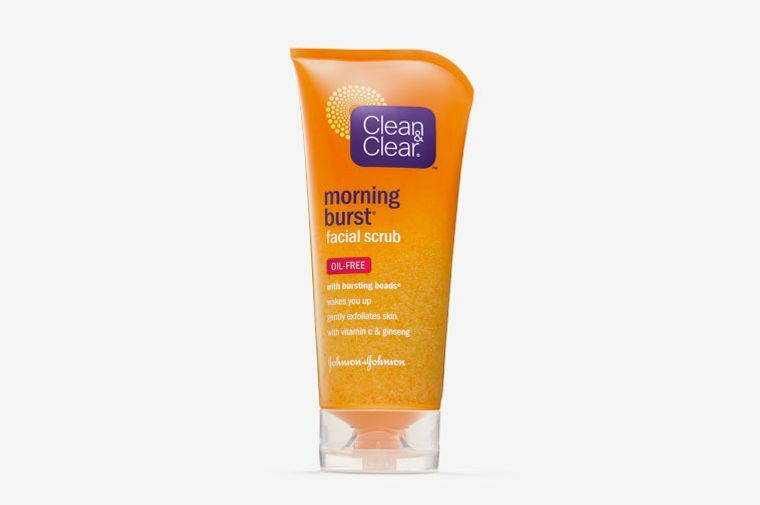 Orange peel plays a major roll in a lot of natural cleaning products because it’s the source of a naturally occurring solvent and great at cutting grease. 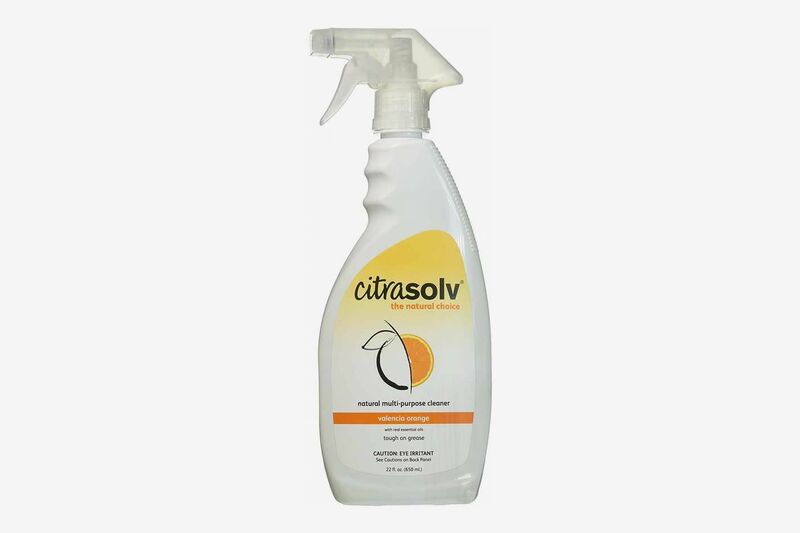 “We only use one natural cleaning product,” says Daniil Dimitrov, a cleaning expert from Fantastic Services in London, whose preferred product Citra Clean is made from natural citrus solvent. 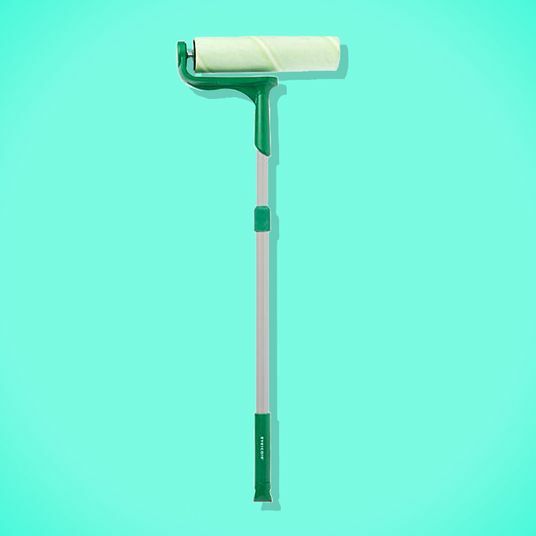 “It will clean any surface that you can spray, mop or wipe with a damp cloth. 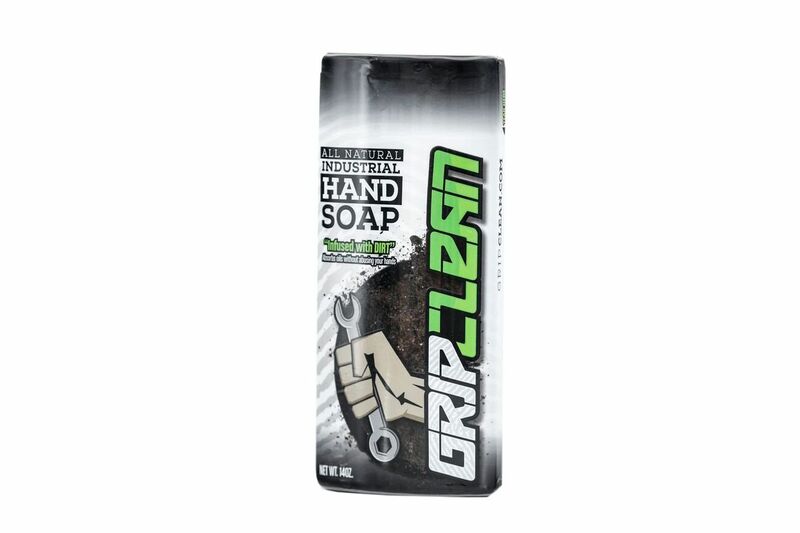 Also works in pressure washers and carpet cleaners. 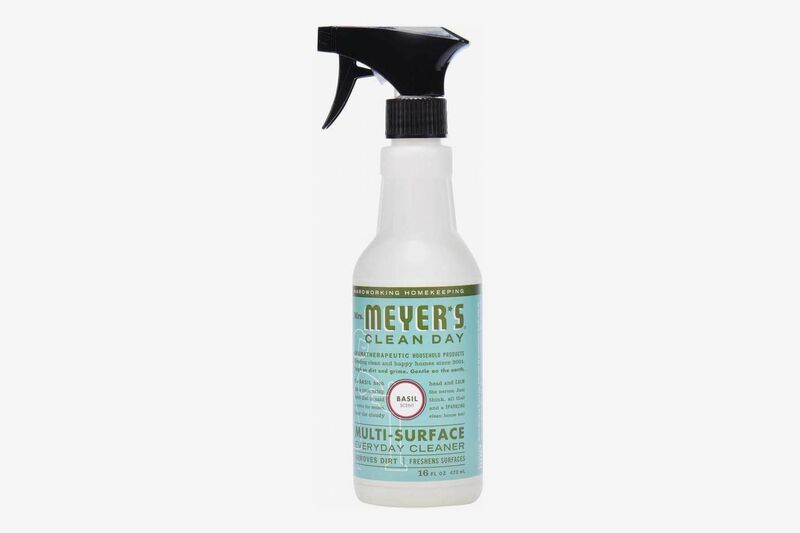 You get the idea — if it is dirty, this cleans it.” This consumer-sized spray has nearly exactly the same ingredients and is easier to store. 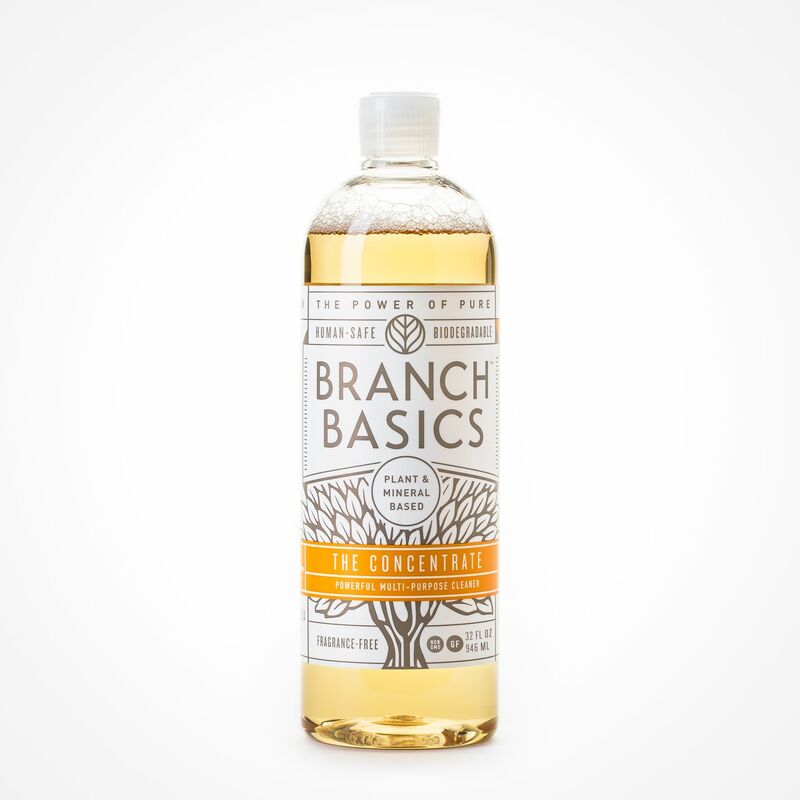 Branch Basics was recommended by two of our experts — Kimberly Button, creator of the Ultimate Home Detox Guide, and Browne. 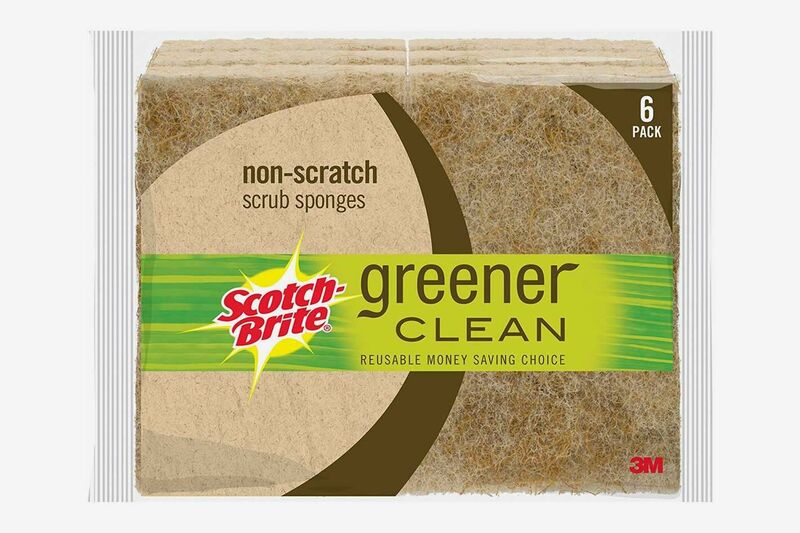 “The multipurpose, all-in-one-cleaner not only is made of only plant- and mineral-based nontoxic ingredients, but it also cuts out packaging waste,” says Browne. 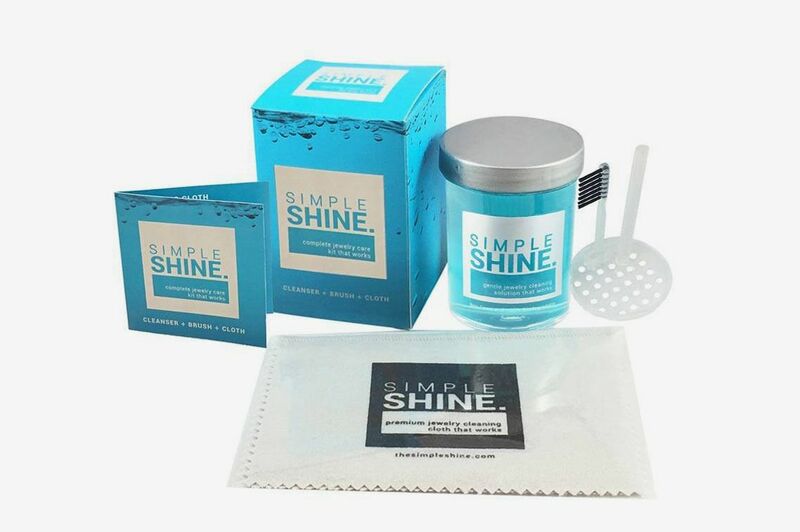 The concentrate can also be used for laundry, hands and body (when diluted), and as a streak-free window cleaner. 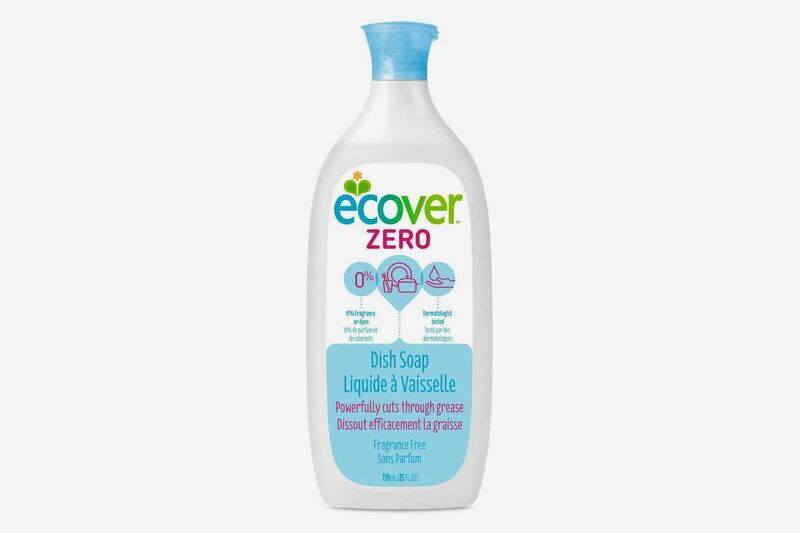 Davis says that she usually makes her own cleaners, but that she uses Ecover’s dish soap. The Amazon link is for a pack of six, if you want to go all-in. 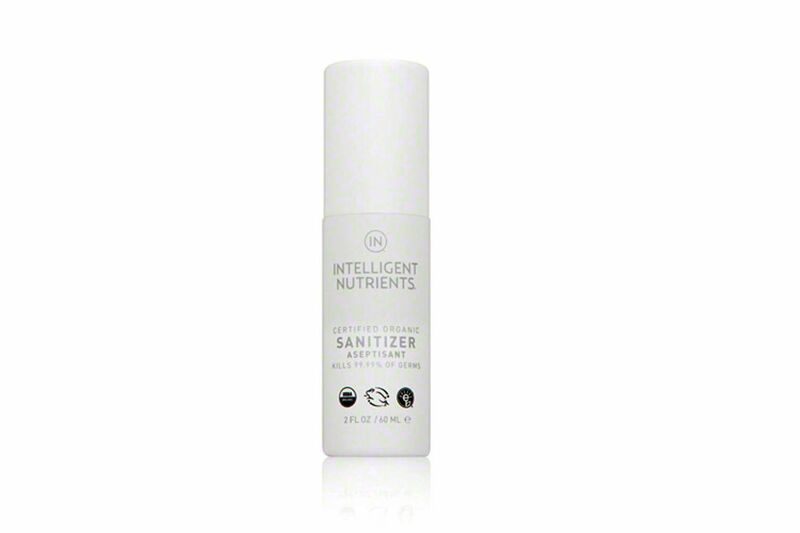 Seo uses this CFDA-certified organic hand sanitizer, but to clean any bacteria and dirt on his fruits and veggies, not hands. It also removes the wax coating that often covers apples and cucumbers. 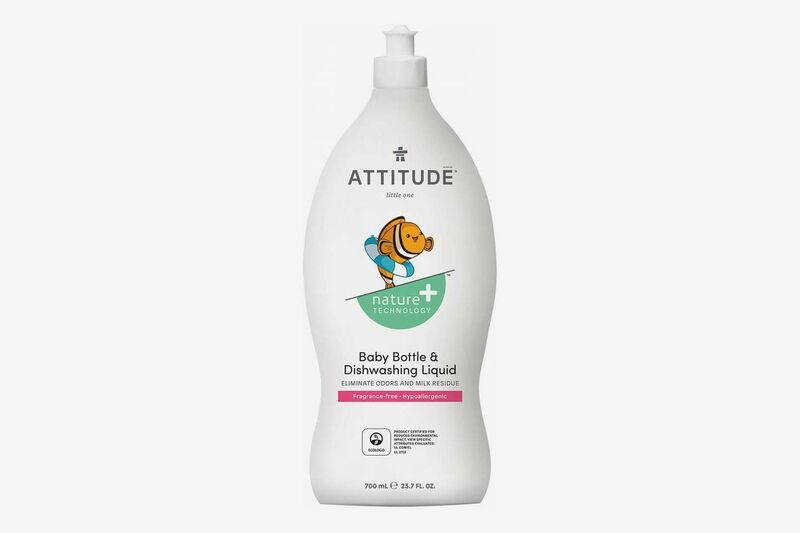 The Environmental Working Group, a consumer source for green product testing results and rankings, gave this baby-bottle wash and gentle dishwashing liquid an A for its natural and nontoxic ingredients. 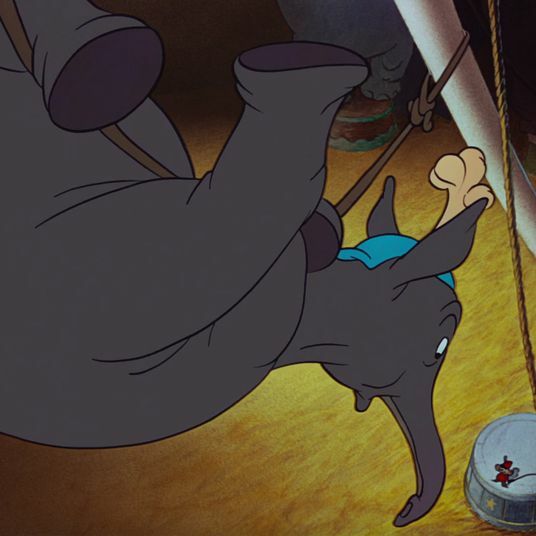 It can also be used to clean toys and teething rings. 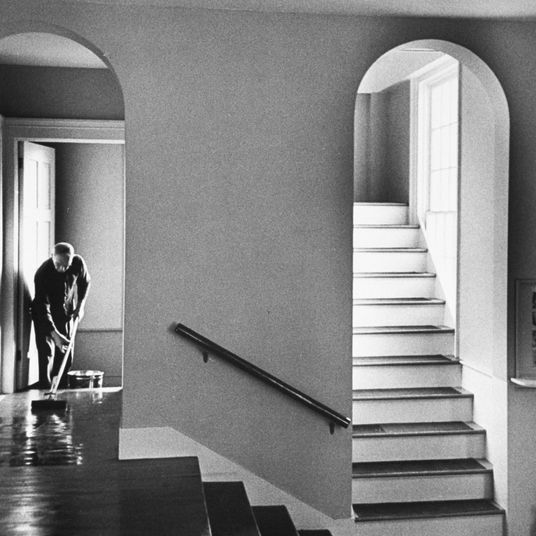 “Truly, the best way to clean wood floors is with simple white vinegar,” DiPrima says. This one is scented with lavender to take some of the edge off. 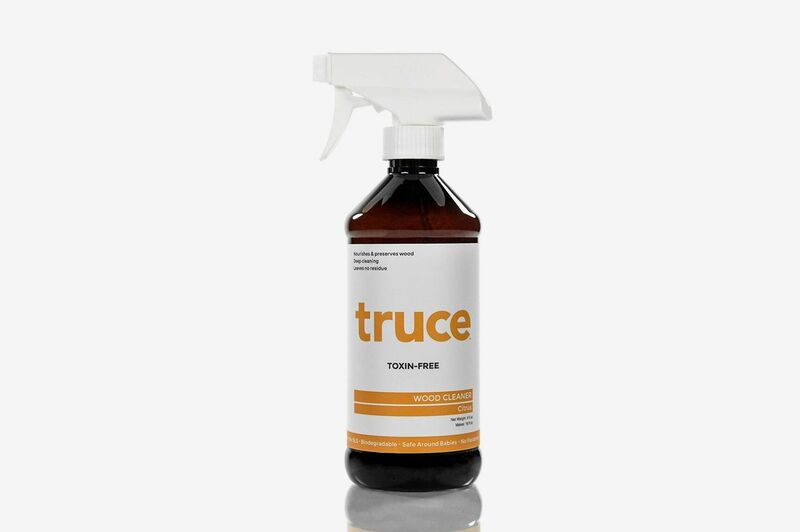 The ingredients in Truce’s cleaning supply products are natural (the company uses lots of vinegar, for example), but the company also uses a refill model that aims to eliminate packaging waste. 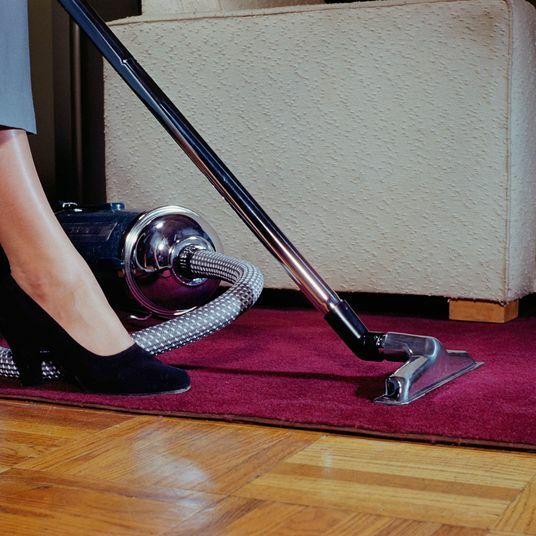 If you have wood floors, this cleaner also uses olive oil to help nourish them and keep them smooth. 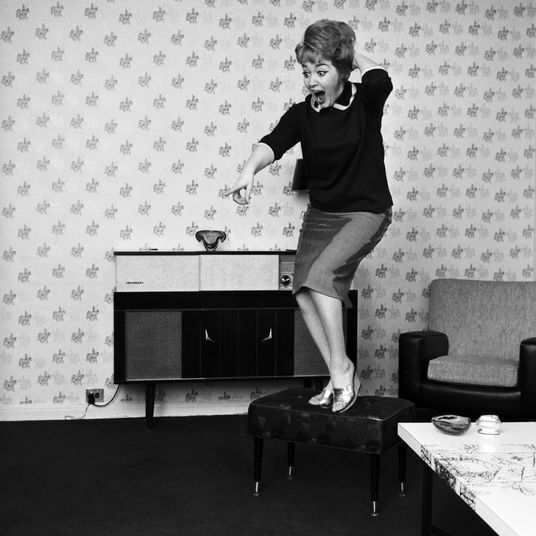 Could also work on wood furniture or windowsills. 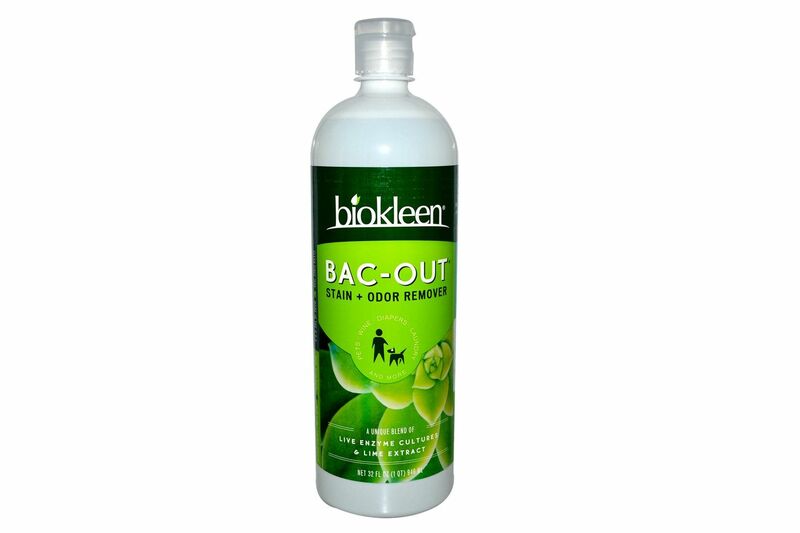 Biokleen’s most well-known product has an enzyme that breaks down odors, but also removes stains like chocolate and wine. 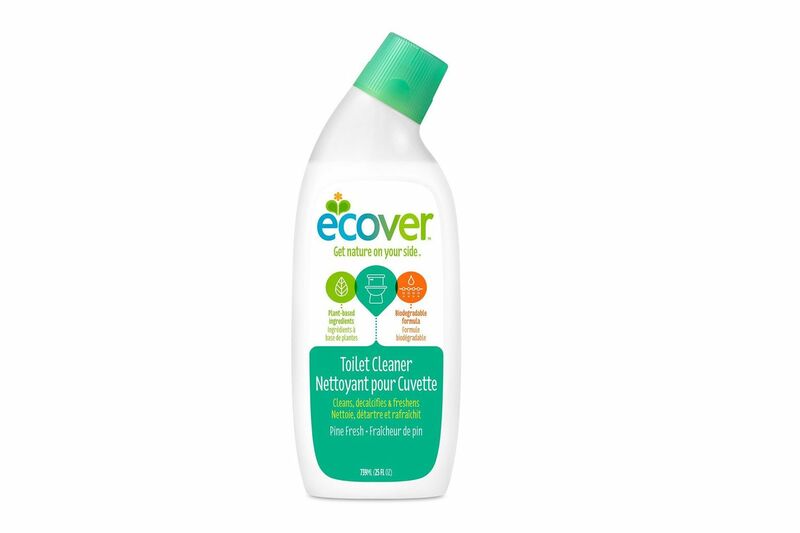 Preston’s favorite pine toilet-bowl cleaner comes with Ecover’s recently redesigned packaging. 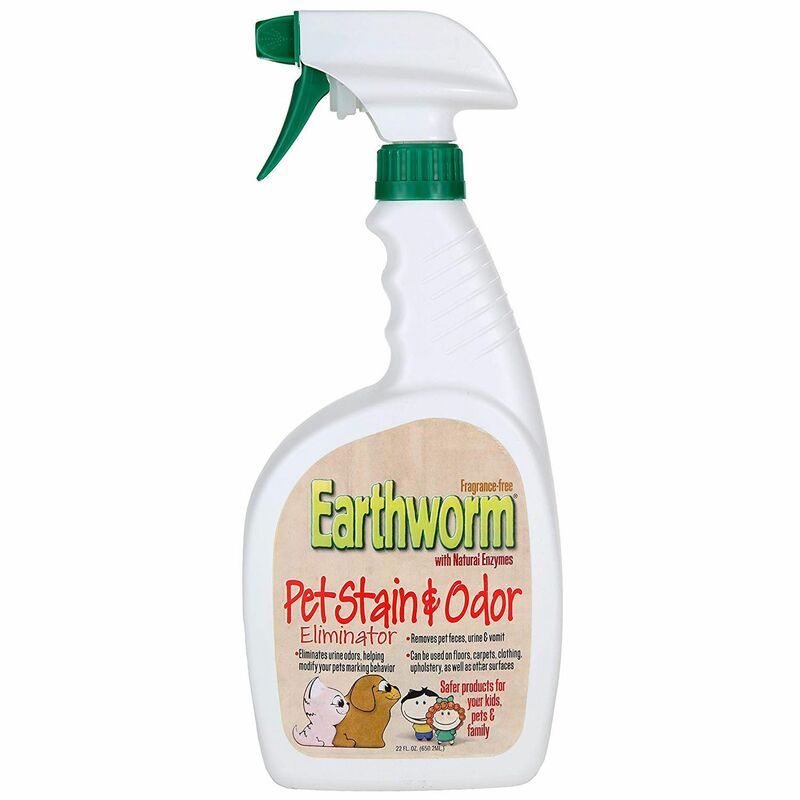 Like Biokleen, Earthworm pet and stain eliminator uses enzymes to break down a whole host of pet stains, and it’s highly rated by the Environmental Working Group. Earthworm beat Nature’s Miracle in that it’s fragrance-free and so less likely to cause potential allergies. 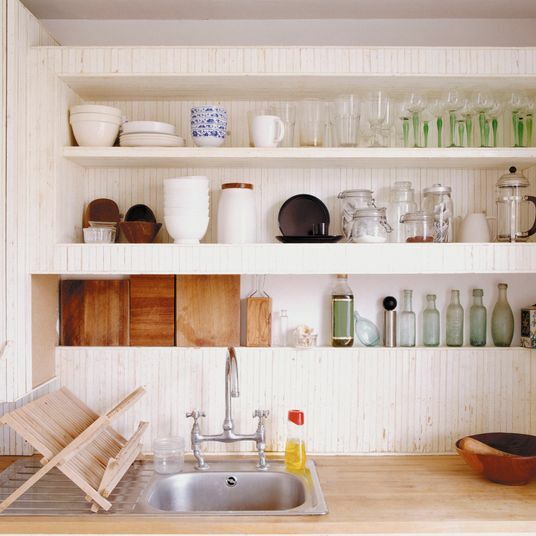 Seo, who founded his own natural-goods-focused magazine, prefers DIY cleaning sprays, so he makes a mixture of white vinegar, water, and lemon that breaks down grime and grease, while also disinfecting and removing odors. This bottle conveniently holds it all in one place. 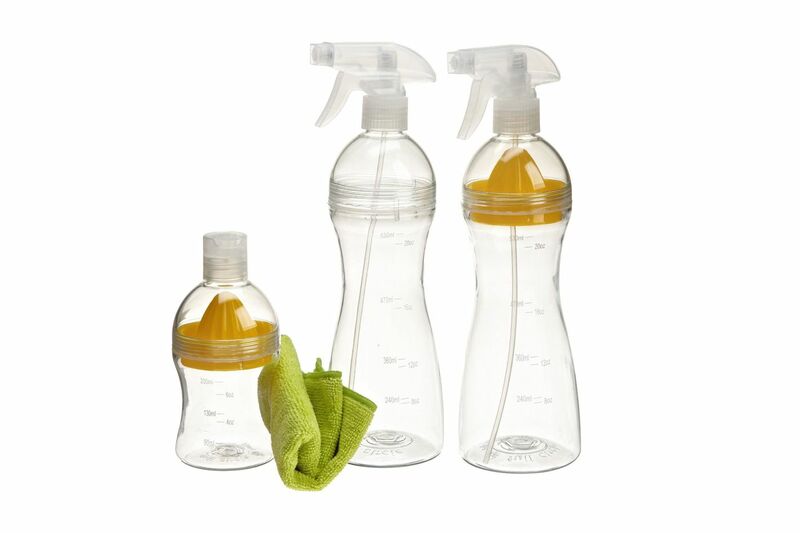 When mixing up his own cleaning supplies, Navas likes to fill these amber glass spray bottles with a combination of DIY cleaning products and essential oils. 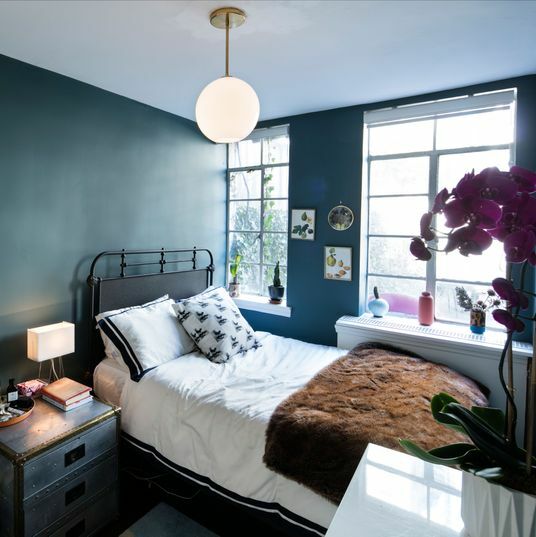 The honey-brown colored glass is attractive and also keeps UV rays from degrading your cleaner. 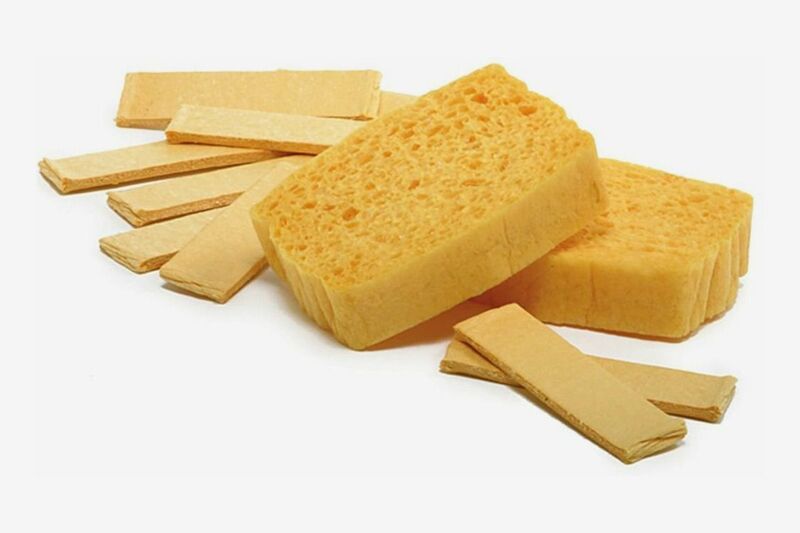 “A good natural or metal bristle brush does wonders — as do good, quality French pop-up sponges,” DiPrima says. 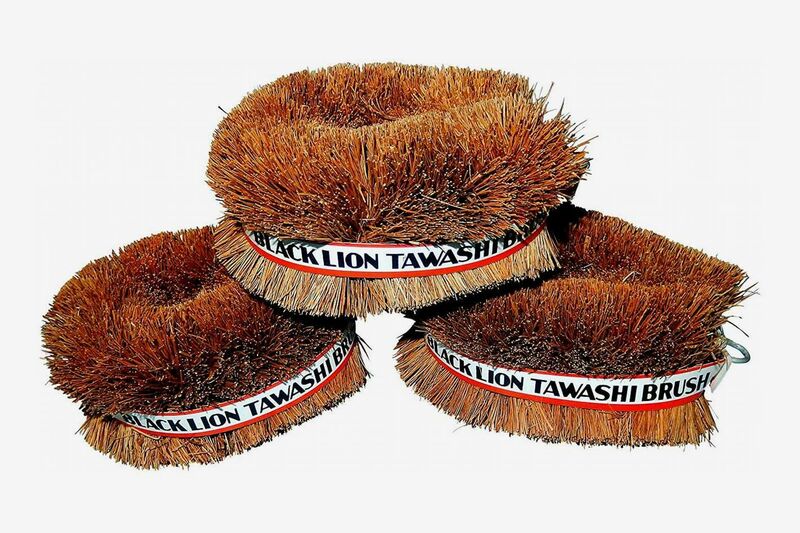 Plain white vinegar and baking soda works to remove dirt and wax from produce, but scrubbing with these Japanese Tawashi brushes will increase the amount of dirt and germs removed. 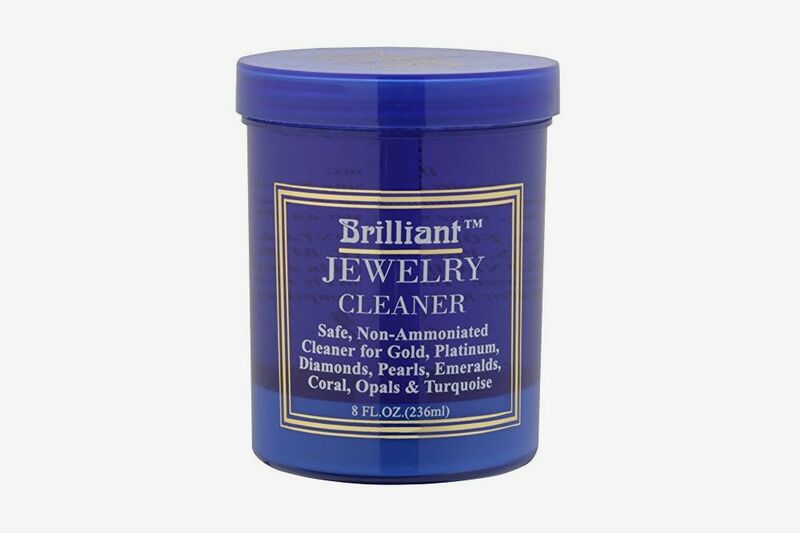 You can also use these to scrub your prized cast-iron skillet.